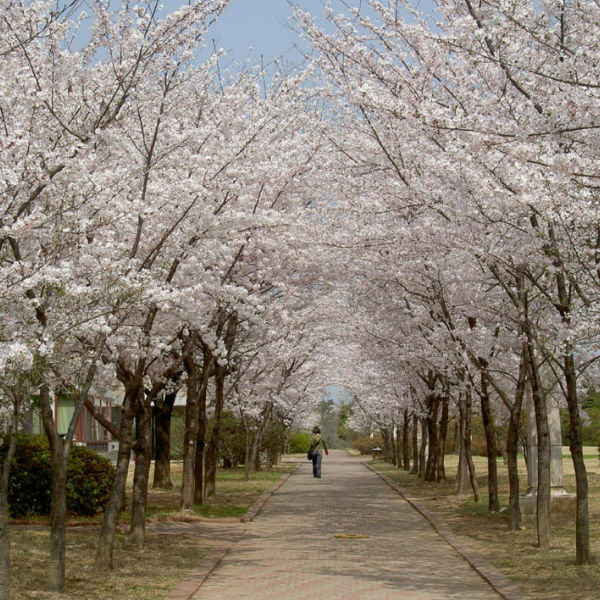 Are you looking for Cherry Blossom 1 day package tour? 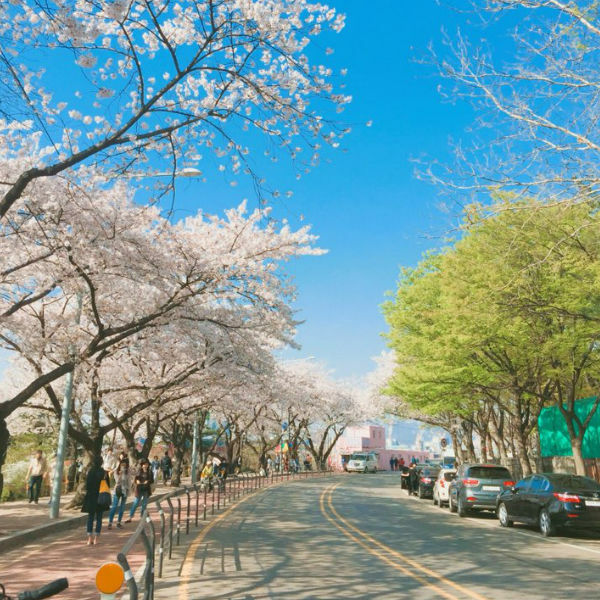 This fun package will definitely be a great day tour to add when you come to Korea this spring cherry blossom season 2019. 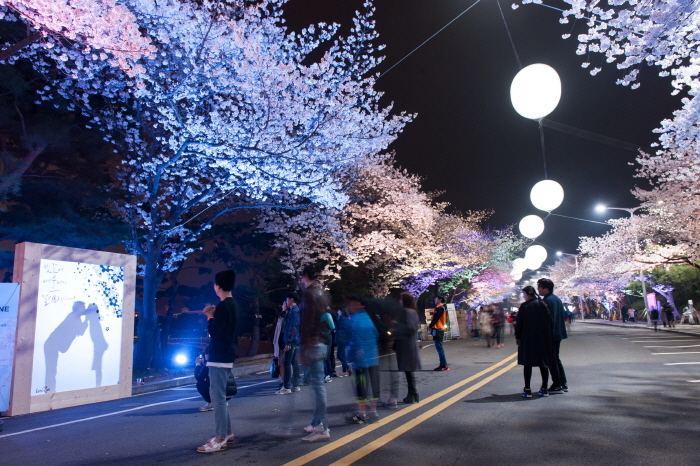 You will be brought to the best places in Seoul and around Seoul for the most picturesque places for cherry blossoms. Don’t waste time to look for transportation, sit back, relax and enjoy more nice amazing views. 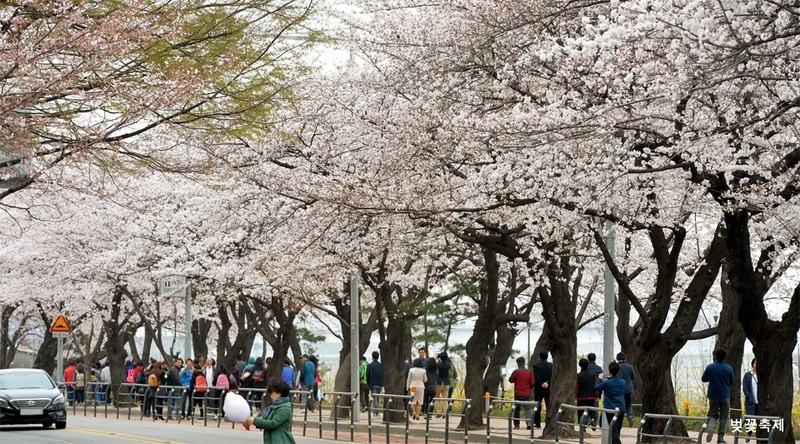 Are you looking for the best spots of Cherry Blossom during Spring Season in Korea? 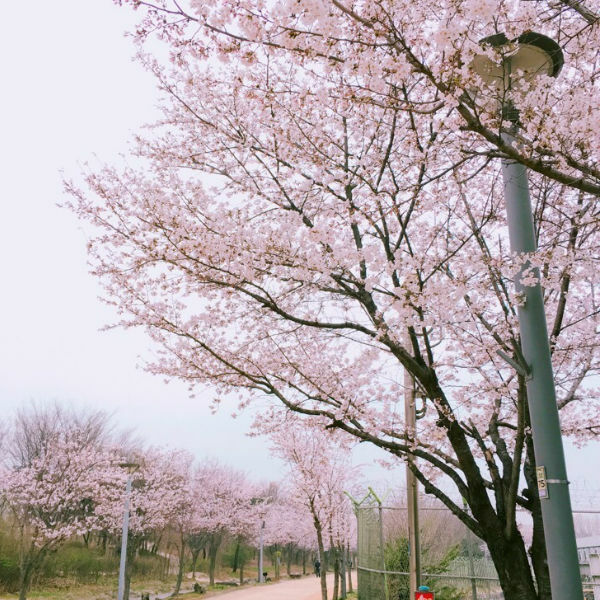 This is a random package for Cherry Blossom 1-day join-in Group Bus Tour and they will visit the most popular places in Korea to take a photo of Korea’s best Cherry Blossom! 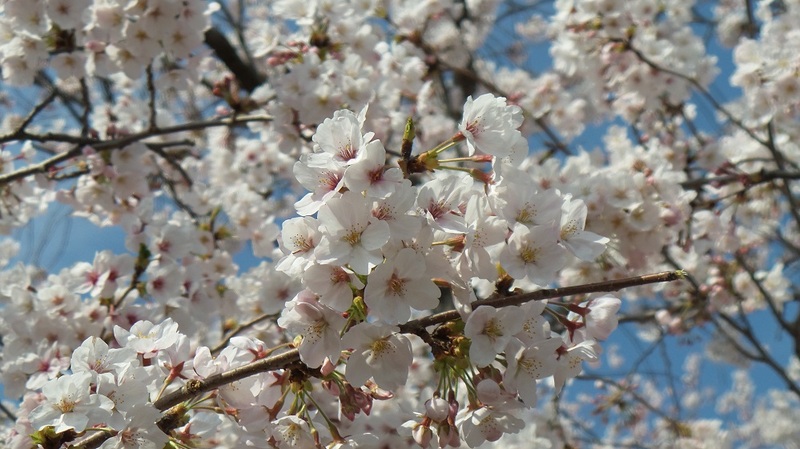 Join this Group tour for your budget travel for this spring Cherry Blossom Tour! 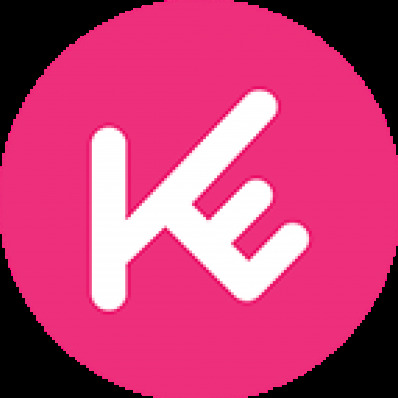 Visit the best 3 spots of the day! 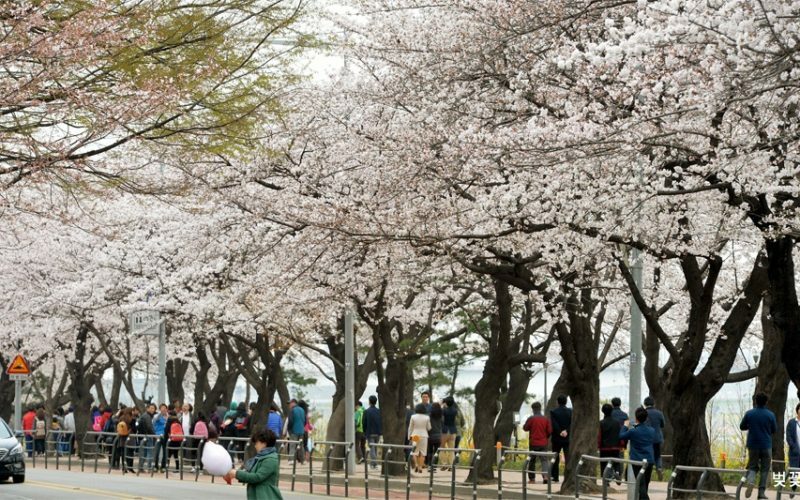 See the best Korea cherry blossoms: Only available for 15 days during the BEST Cherry Blossom times in spring April, do not miss this opportunity to visit the most beautiful cherry blossoms in Korea! 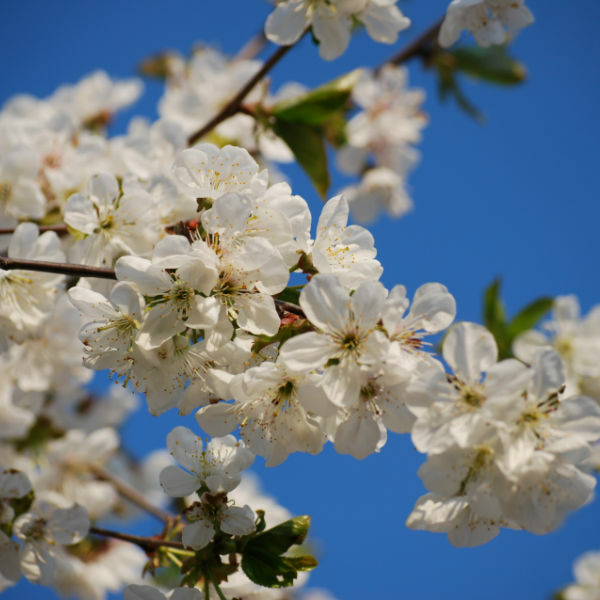 From April 6 – 20, every day, our professional tour staff will choose the BEST 3 places for the depending on the region that has the best blossoms on that day. There are many places in Seoul and nearby Seoul with amazing views of the cherry blossoms (see map below)! Bottled water during the tour is provided and Korean style Kimbap (Seaweed rice rolls) is included! Convenient package: Join this tour and save time! No need to worry about transportation anymore. 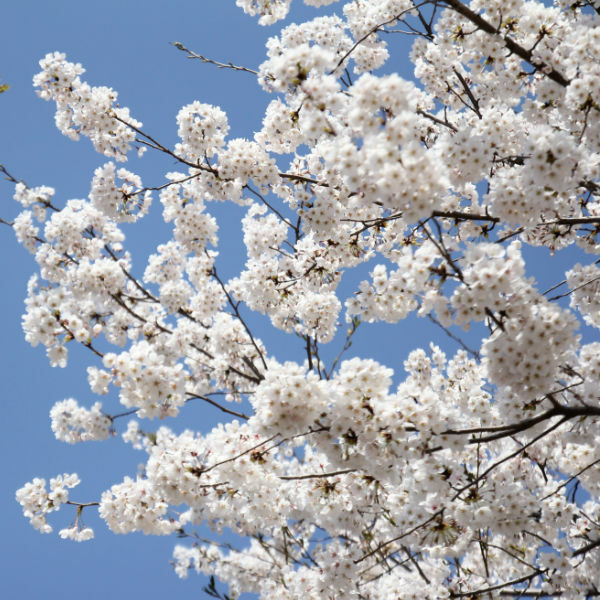 See more lovely flowers with this Cherry Blossom tour! Our shuttle will pick-up and drop-off 3 convenient Seoul locations (see meeting points)! Enjoy a truly free and easy and freestyle tour with English speaking tour staff! There are absolutely NO SHOPPING STOPS! Worry-free full-package – No need to prepare anything! Just make sure you bring your cameras for beautiful photos! Places they might visit among these randomly! 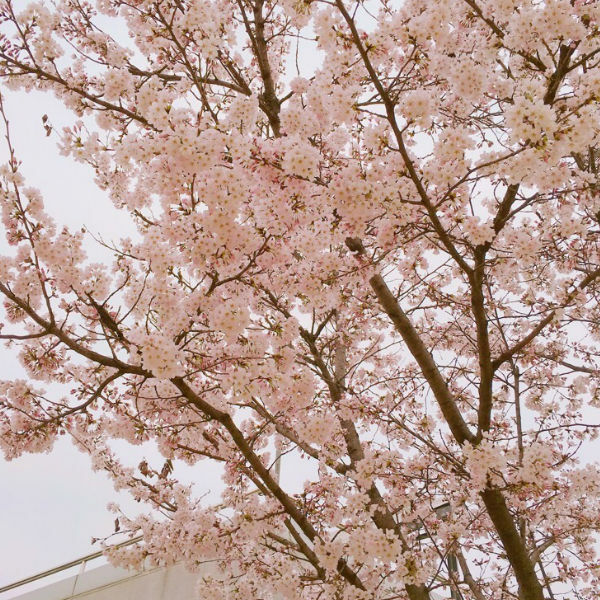 Check our BLOG for more information about Cherry Blossom in Korea! ** Please note that the schedule may change and delayed due to heavy traffic during the festival and especially on weekends. Traveling time may take as much as twice the time on Weekends and Public Holidays. Tour schedule might change depending on the blooming period of the cherry blossoms, if the tour is to be canceled, you will be notified about the cancellation at least 3 days before tour date. Kimbap (Korean seaweed rice rolls) will be served. Please notify us in case if you have any dietary restrictions. Places were beautiful but at the end of the tour I felt like we were rushed because there were no parking space for the bus. Cherry Blossoms 1-day tour was awesome. Our guide, Minzy , was very accommodating and pro active. There were bonuses such as our visit to the underground water works. We had a glimpse of history on Korea’s water works and the Insect Garden was amazing! We also loved the gimbap that was served although it was kind of late when we received it because we already had lunch. We enjoyed most especially the Grand Children Park where we saw different kinds of cherry blossoms. 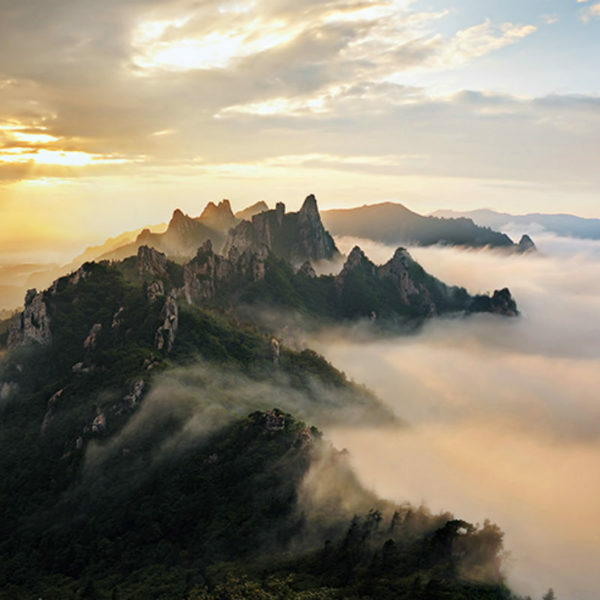 We would love to use Korea Easy Travel on our next visit.